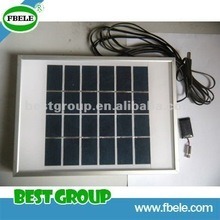 We offer to sell solar light, solar panel, solar light, solar gifts. Components, as well as best service, in time delivery, small order acceptable, etc. FBELE Company, (Ningbo Best Group Co., Ltd. ) are Chinese leading manufacturer and distributor in electronic components. We can offer quality products in very competitive price for electronics components, as well as best service, in time delivery, small order acceptable, etc.